Same rules, same look, different cards. 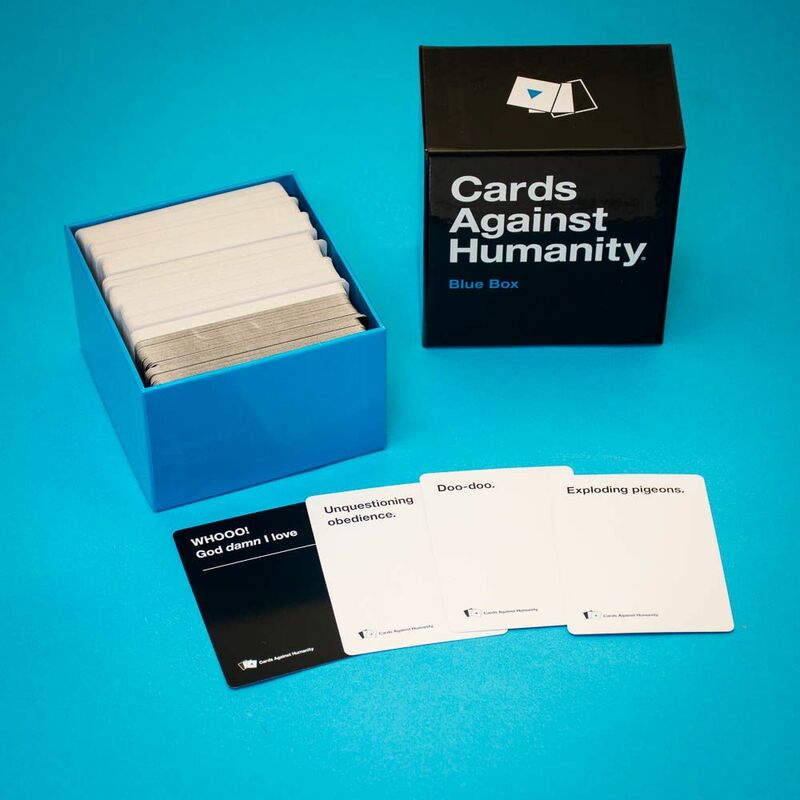 Equipping you with the wittiest, most terrible gameplay you can imagine. 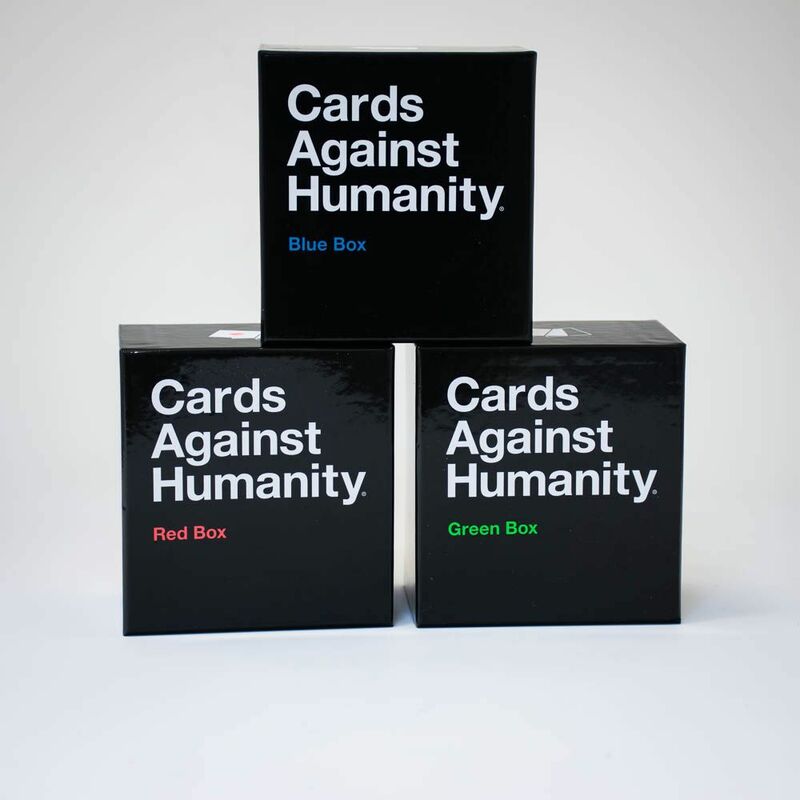 So if you’re a bit bored of the original box after playing it so much, because you love Cards Against Humanity sooooooooo much, and want to find out what was really a waste of Hillary Clinton’s time (whether that be a gun that shoots cobras or Gayle from HR), get your mitts around these boxes and throw a big old offensive party. This is an expansion, requires the main game.